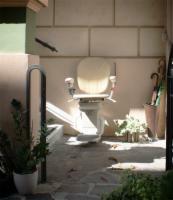 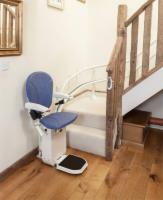 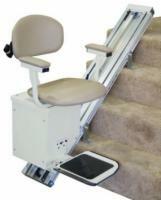 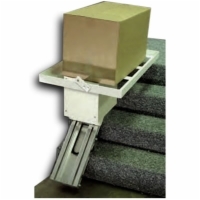 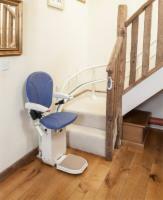 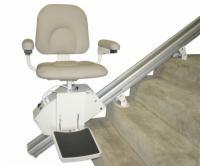 AmeriGlide stair lifts are quality-engineered for safety and ease of use. 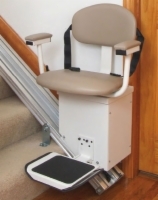 Powered by a cable drive that utilizes aircraft-grade cable rated to hold 4,200 pounds of weight, AmeriGlide stairlifts require little maintenance and are backed by an outstanding warranty on the drive and components. 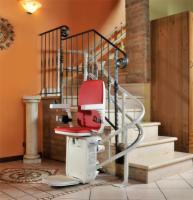 We also carry preowned and reconditioned AmeriGlide stairlifts at reduced prices for the discerning thrifty shopper, so call 1 (800) 790-5523 today to speak with our mobility specialists and begin planning for your home stair lift solution!